A new remix from the Fool's Gold boss! 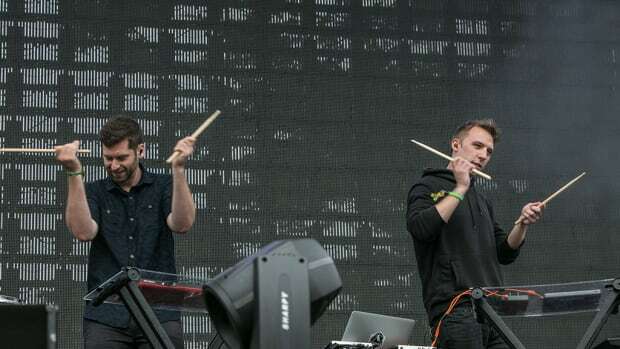 Ferreck Dawn and Robosonic&apos;s track "In Arms" received a remix from legendary turntablist A-Trak. 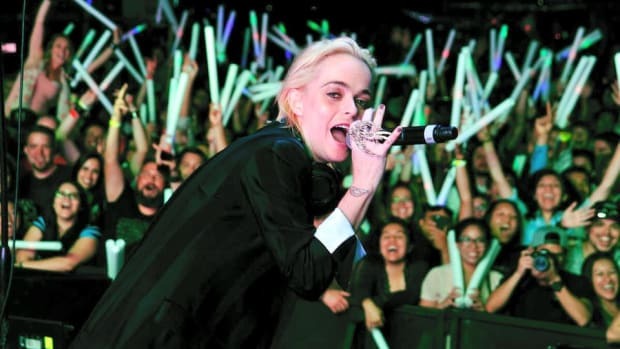 The original track delivered by Ferreck Dawn and Robosonic (who hail from The Netherlands and Germany, respectively) was a hit with house music fans all over the world. A-Trak (real name Alain Macklovitch) spun "In Arms" into a bouncing house tune, while still maintaining the spirit of the original track. 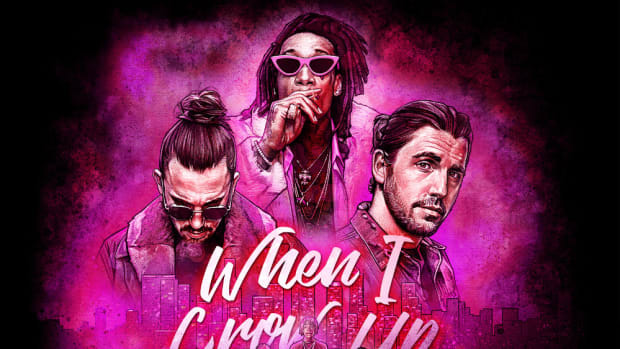 The choppy vocal samples play perfectly into A-Trak&apos;s style and allow him to add some of his flair to Dawn and Robosonic&apos;s tune. The rhythmic, pounding beat he creates is emphasized by a series of nicely placed keys. Over the years, Macklovitch has become a musical Renaissance man of sorts. 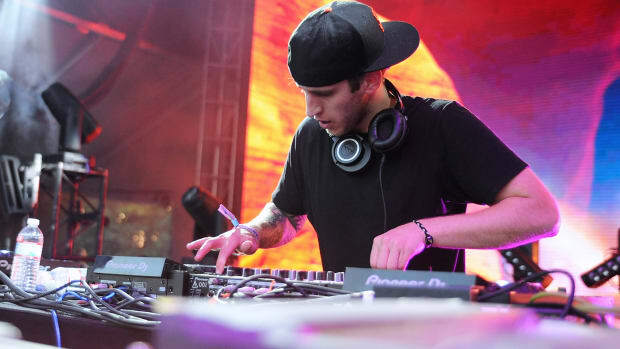 With many turntablist award wins under his belt, he is widely considered one of the greatest talents in DJing. 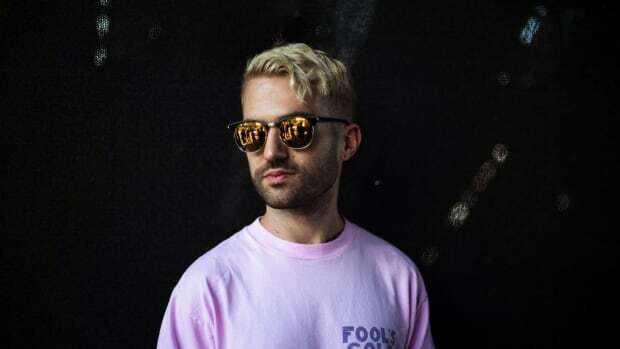 Macklovitch&apos;s massive library of original tracks, remixes, and award wins are not the only thing that has elevated A-Trak to legend status. 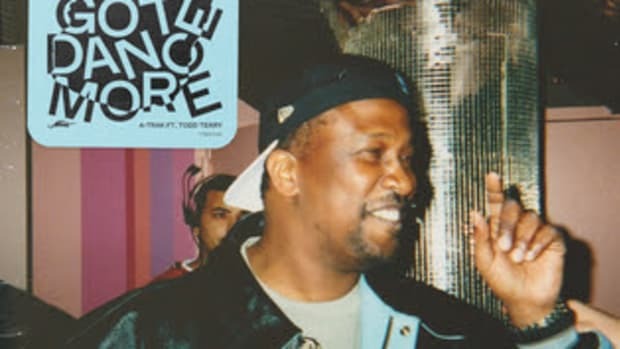 Macklovitch is the co-founder of Fool&apos;s Gold Records, which quickly became one of indie dance&apos;s most important labels. 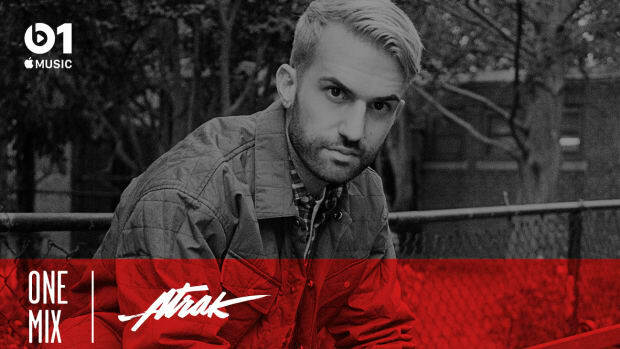 Stream or download A-Trak&apos;s remix of "In Arms" by Ferreck Dawn and Robosonic across platforms here.